Welcome to Omega Paving Inc.
We are a family-owned asphalt paving company founded in 2011. 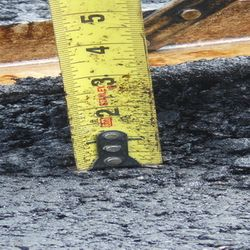 We are a fully-licensed and insured asphalt paving company committed to the satisfaction of our customers. We offer a wide range of services to commercial clients within the following counties: RIverside, Los Angeles, Orange, San Bernandino, and San Diego. We are an asphalt paving company, serving commercial clients, and we firmly believe in making customer satisfaction our top priority. Every action we make stems from our primary goal, to satisfy each and every need of our customers. We truly believe we are the best at what we do, and we look forward to proving this to our customers.